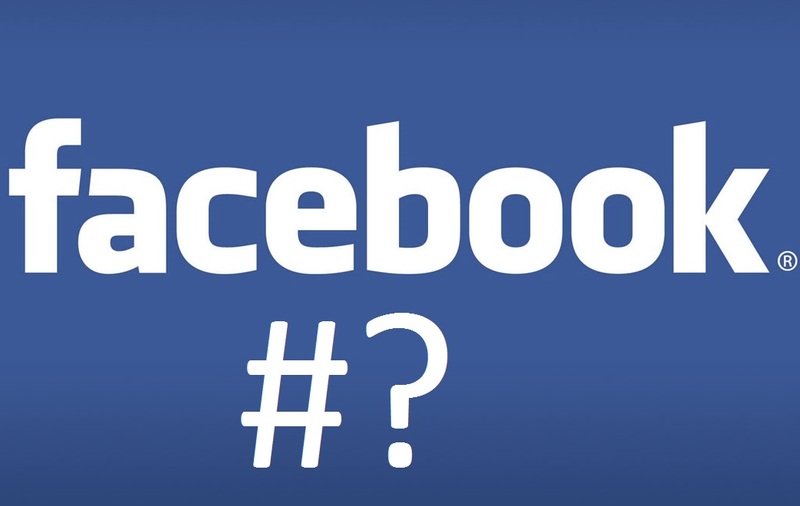 Reuters is reporting that Facebook might follow Twitter and start introducing Hashtags to the social network! 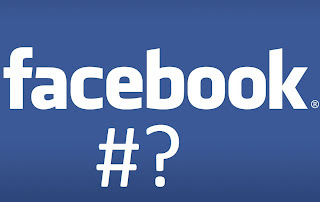 Facebook declined to comment on the rumour, but it'd be interesting to see if they do choose to! AMD have confirmed that the graphics chip designer Raja Koduri is going to be to be rejoining their ranks after a 3 year stint at Apple. We don't know exactly what he'll be doing but AMD are "very pleased" to have him back! According to Digitimes Asus is set to launch their own brand SSD's to promote their ROG (Republic of Gamers) community! For more details head to Digitimes here! The mobile ad network Chitika has sorted through the first 65 days of availability of iPhone 5's and Blackberry Z10's and they've concluded that the Z10 accounted for 5.3% of North American BlackBerry traffic, whereas the iPhone 5 shot up to 12.1% of US iPhone traffic in the first days since launch. We're not sure exactly what we can learn from this, but it seems people are a lot keener to update to the latest iPhone, although this number is undoubtedly skewed out of Blackberry's favour because of the amount of BB's in the hands of businesses who aren't always keen to update! Amazon is set to launch in Russia, a move which is supposedly confirmed by a set of job vacancies which appear on LinkedIn! Google have bought the internet provider iProvo for $1 and Google is now obliged to roll out the fibre-optic service within five years, at an estimated cost of around $30 million. We expect that is the reason the city sold the provider so cheap in the first place! The HTC One is now available on all major US carriers! HTC marked the event with a series of concerts, the most notable of which feature Pharrell! British Airways have teamed up with Microsoft with the latter offering £100 off of European flights with the former. The deal basically emails a Microsoft mailing list a code for you to redeem with the promotion saying how Windows RT is great for in flight entertainment! Three UK have started offering the Motorola Defy+ for free on contracts from £10 per month! The phone is getting older, but parents love for their teenagers to have phones which are resilient! You can see all the price plans here! BBC served more programmes through their iPlayer service to tablets instead of phones for the first time in the services history last month! For those of you in the UK Ebuyer are offering the 10" Acer Iconia A200 for £160! Which isn't too bad if you want a solid dual-core tablet! You can get it here! It's that time of year again folks and the earnings calls are coming thick and fast so we'll have a little section for how companies are doing at the moment! Google: The guys from Mountain View had another good quarter, it was actually better than expected with the net income coming in at $3.35 billion off of a revenue of $14 billion! That means revenue is up 31% year on year and profit is up half a billion dollars. Quarter to quarter things look a bit flatter, but that's not too bad compared to other companies at the moment! You can find full details here! Microsoft: Things aren't looking too bad in Redmond either! Microsoft posted an overall revenue of $20.49billion, naturally that is less than the holiday period, but a profit of $6.06 billion in profit is less than the last quarter and the same period last year, which is in part due to people taking advantage of cheap upgrades to Windows 8. Elsewhere things look good in entertainment, devices and online services. If you want to see a full breakdown then head here! Microsoft's CFO Peter Klein announced he would be stepping down in June. Neither him nor Microsoft have offered a reason just yet. And finally, it seems HTC's 'One' device strategy isn't quite applicable to Asia. 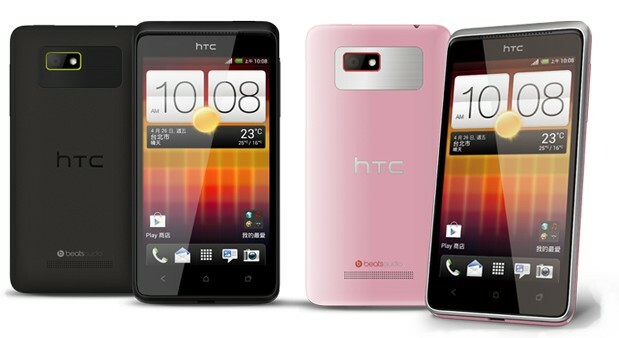 The guys have today announced the HTC Desire L for their home market of Taiwan. The device is nothing spectacular, but the highlights are a 4.3-inch 800 x 480 SLCD2 display, dual-core 1GHz processor and 5MP camera.